There are a lot of baitcasting reel brands on the market right now, which makes it hard to choose a proper fishing reel. 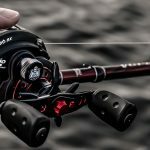 This is certainly the case if you are thinking of going after the big ones and you want the perfect reel that will not be a burden to you, but will perhaps boost your performance as well. We will take a look at the different baitcasting reel brands, their best product, and see how they compare to each other. Noeby fishing equipment is a product of the Noeby brand which was established 2005 as a quality designer, manufacturer and supplier of quality fishing tackle. 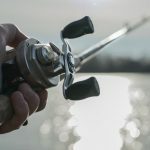 The Chinese-owned company has taken roots in today’s thriving fishing equipment business, and though they certainly offer some affordable equipment, you do not have to mistake inexpensive for being subpar. Their products are certainly of high quality, and you simply cannot go wrong with a lot of their fishing reels. One of their best baitcasting reels right now is the Noeby Baitcasting Fishing Reel. The Noeby Baitcasting Fishing Reel was designed in a manner so you will most likely be at your top performance, especially if you are looking for the best finesse fishing baitcast reel available right now. There is a lot more control over the fishing rod, which makes it great to use for competitive anglers. The reel consists of ten ball bearings and a one-way clutch; there is a magnetic cast control, so you can put your lure in the zone, no matter the weather outside. The Piscifun brand has a lot of reputable products that have proved to be innovative throughout the years. They not only make great baitcasting reel products, but they have a number of others as well that top the market. It is no wonder why they are consistently sold out whenever they come out with something new, since they are always adding or improving features when you compare their models to previous versions. One of their best baitcasting reels right now is the Piscifun Tuned Magnetic Baitcasting Fishing Reel. Features a magnetic brake system which supplies apt brake pressure when needed. Very lightweight fishing equipment, yet sturdily built with two color anodized CNC aluminum. The pricing is very affordable for its outstanding features. Overall, this is an outstanding fishing reel with some of the key features listed above to attest to the claim. Also worthy of note is the fact that there are several hundred positive reviews and feedback from satisfied customers. 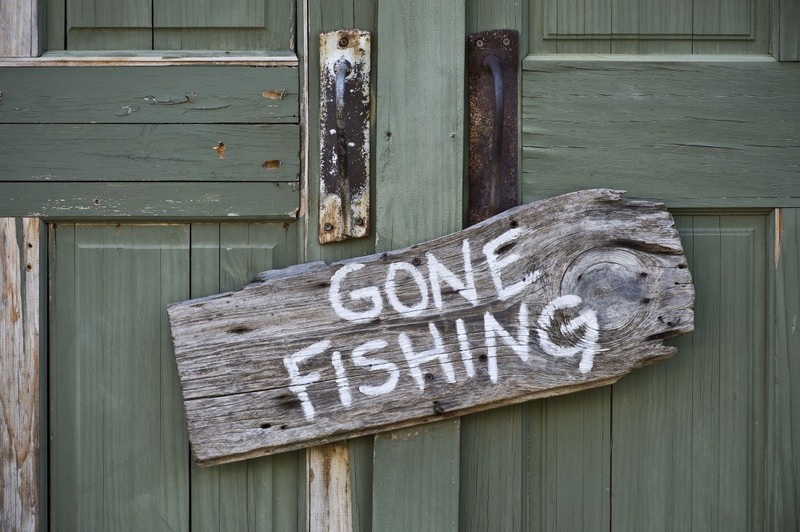 KastKing, a sub-brand of Eposeidon Outdoor Adventure, Inc., an American company based in New York and founded in 2013; it is the go-to brand of most anglers who love their fishing reels, rods and lines comfortable, powerful, made with top-quality materials, and yet affordable enough to avoid breaking the bank. KastKing is a name that we always hear whenever anglers talk about their favorite baitcasting reels. You probably have a peer or two who use a product made by KastKing; it is because their reputable name is matched with the high quality and high performance that their product gives you. You know that you are in for a treat whenever you pick up that KastKing product that you bought at the store. A standout on their list of many great products right now is the KastKing Royale Legend High Speed Low Profile Baitcasting Fishing Reel; the Legend is simply one of the best. Top performance with a low profile design bait caster alongside a very high speed 7.0.1-line retrieve capability. Tough gear structure and carbon fiber drag system with precise capability to reel in weights of more than 17.5 lbs. in a show of ultimate performance. A lightweight baitcasting reel forged with two color anodized aluminum, and fixed with a whiffed-style spool for maximum strength. Magnetic braking system which allows for easy casting and requires minimal effort in stopping the line, giving you an :ease of use” styled experience. The best way to experience it is to try it on out your own, and be amazed at how great it is.